Drummers. More often than not, they’re placed at the back of the stage, hidden from view by the lead singer, a guitarist, a bassist, perhaps a keyboard player and maybe even other assorted musicians. Sometimes we never even see their faces. We’ll see a few cymbals flying around over the tops of heads, but that might be the only clue we’ll get that there’s an actual person making all that noise back there. Noise. Did I just say “noise”? I need to stop myself right there. Professional drummers know their stuff and to suggest all they do is make “noise” is an insult. 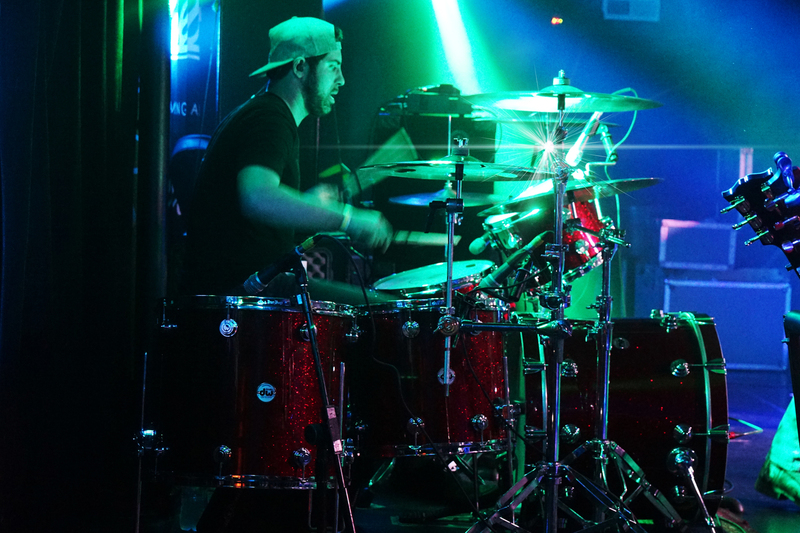 While every musician in a band is important, the drummer is really the foundation. If the drummer is off, the whole band is off. There is simply no faking anything when you’re the drummer. The option of being the weak link is off the table. You need to be on your game every single time, especially if you want to play with the big dogs. I had the chance to sit down with Jake Sommers, the drummer for one of country music’s biggest stars right now, Luke Combs. When you’re touring with someone that, quite honestly, is red-hot right now, you need to be EXCEPTIONAL. 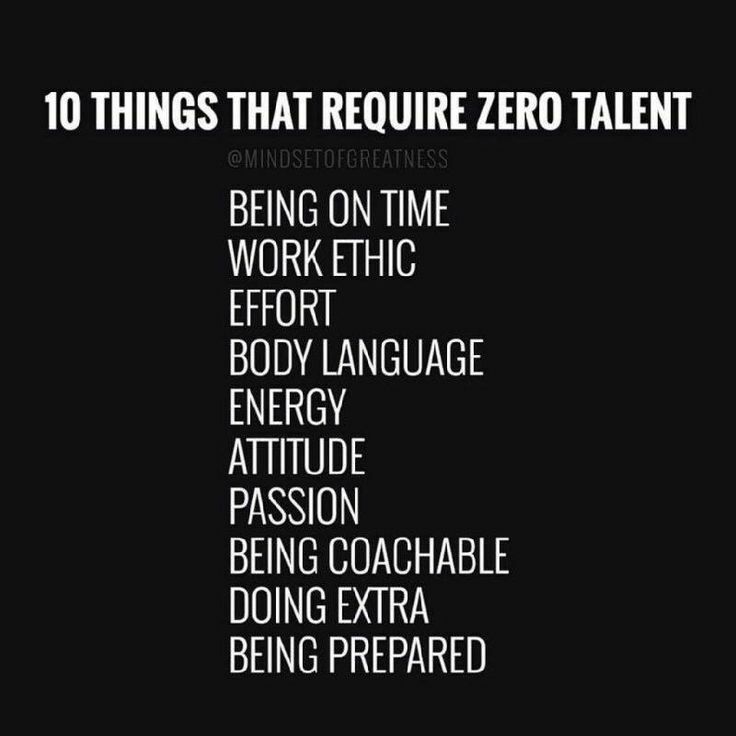 That doesn’t just include your playing ability either. You need to be self-accountable like never before. Life as a touring musician is rewarding, but it’s hard work. I was so happy to find out how Sommers was holding up with this amazing gig and couldn’t wait to hear more about what long and winding road led him to it. Jake Sommers was born in New York and grew up in Northport, Long Island. From the time he was a baby, it seems he was bitten by the drumming bug. 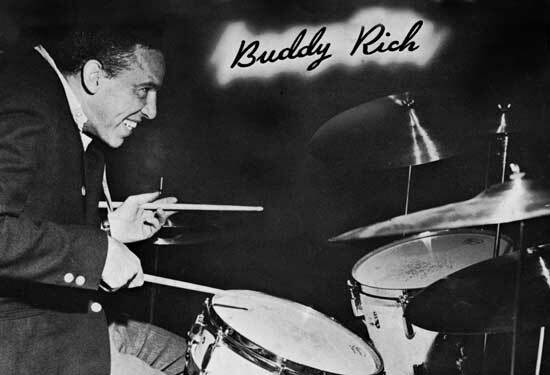 He would pound on “whatever I could get my hands on.” He got his first drum set when he was six and things just kept on progressing from that point. Asked if his parents were musically inclined, he told me his Mom is not, but his Dad plays guitar and sings. In the elementary grades, Sommers attended The Laurel Hill School where he played in the school band, but the private school he attended for both middle and high school didn’t have a music program. That was when he began taking outside drum lessons with teachers Dom Famularo and John Favicchia. One of the most fascinating things, to me, at least, about talking with musicians, especially those who have made it to the level that Sommers has, is talking about people and places from their past, and how much sometimes they really enjoy reconnecting with those people that made a difference in their lives. In Sommers’s case, an IT guy from his middle and high school who he met up with at a show in Atlanta. They now keep in touch. Friends of his family that see him playing on television or at a recent gig at Madison Square Garden (which doubled as a hometown show and his number one bucket list venue) said they see him more now (on TV and at gigs like The Garden) than they do in real life. During college in Philadelphia, Sommers and a friend always had some kind of thing going on musically just to get experience. 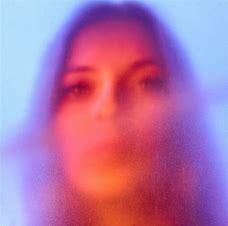 They played festivals and clubs in New York City and Sommers played clubs with another artist in Philly. His real start in playing with bands though, was when he moved to Nashville and he started playing on Lower Broadway. He said he was pretty green when he first arrived, but he did his homework, worked hard, learned quickly and jumped in with both feet right away. Sommers moved to Music City on August 6, 2013 (if you’ve made the move and never looked back, chances are, you know the exact date too), and actually, that wasn’t the planned date, but when you’re a go-getter, you go when the gettin’s good. 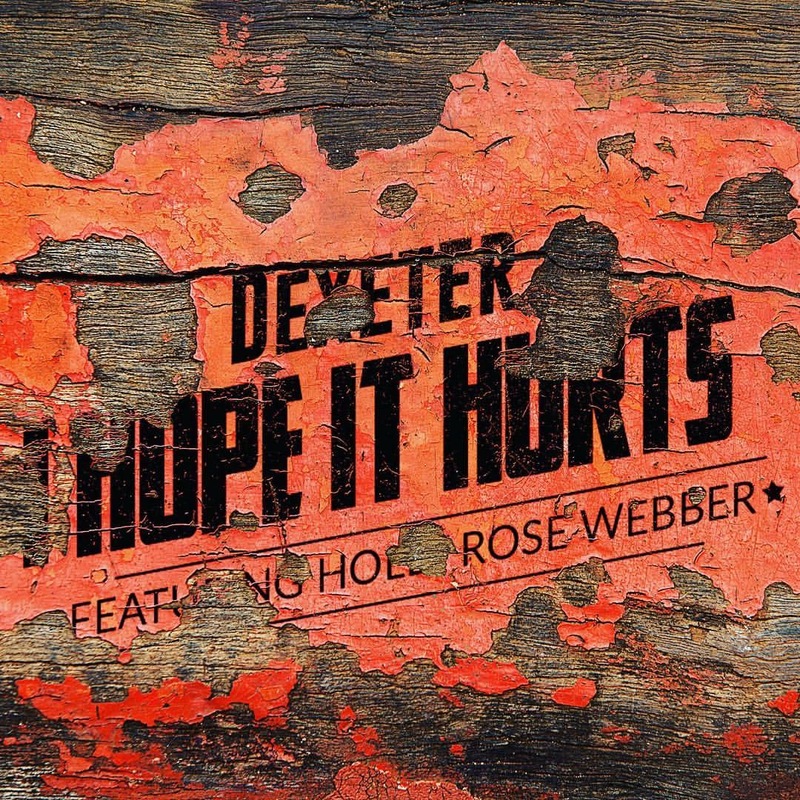 Originally scheduled to move in October of 2013, but not seeing much happening with the New York music scene, Sommers talked it over with his parents and decided to leave sooner and try and get a jump on his career. I asked how things went in the beginning. Was it a rough start in Nashville? Was it relatively smooth? Or was it right in the middle? Sommers replied that it all went fairly smooth. This is a guy that thinks things through. He had an apartment secured before he made the move. He got something in the city, close to where the gigs were, so if he got a call he could be available quickly and easily. He wasn’t picky in the beginning because he wanted exposure. He needed people to see what he could do and he needed people to get to know him and his work ethic. Even if it was only a short gig, he would take it. It was all about getting his name and face out there and showing the musicians he was capable and reliable. 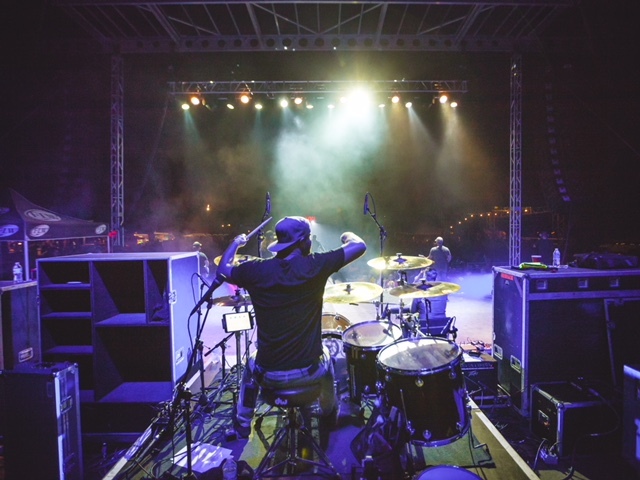 In about four years, Sommers had gone from playing Lower Broadway to landing a major touring gig with Luke Combs. When I heard the story of how that happened, I have to tell you, I wasn’t that surprised. Every now and then, good things happen to good people, but usually, there’s a karma trail that follows those good people around, even when they’re least expecting it, because they’ve hustled and helped themselves (and others) all along the way. I’ve been known to be wrong many times in my life, but this is one of those times that I think I might be right. Jake Sommers wasn’t just in the right place at the right time. He worked hard for a long time, played by the rules and more or less racked up a ton of credit in his “good karma” column. That’s why the stars and the planets aligned perfectly for him one random Tuesday night in Nashville. 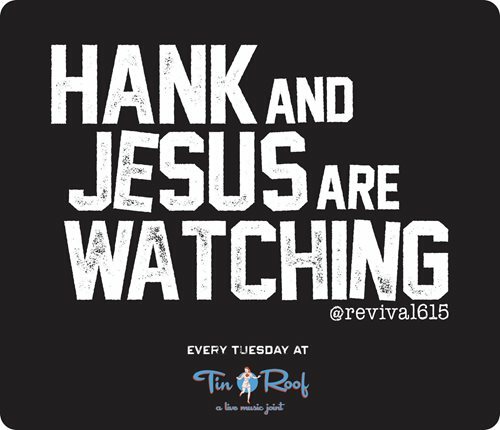 Tin Roof on Demonbreun in Nashville runs a great songwriter round every Tuesday night called the Revival. No cover and some of very best writers perform there. It was one of those random Revival Tuesday nights when Sommers went over to Tin Roof and decided to check out some singer/songwriters. 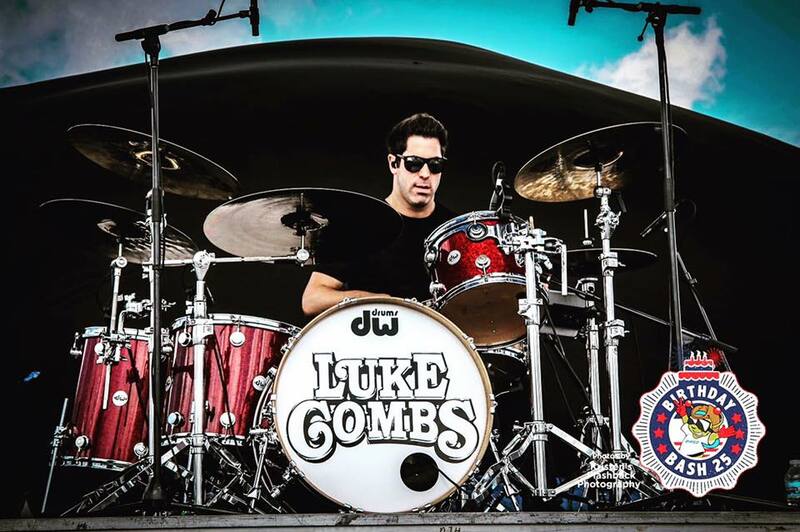 THAT is how Jake Sommers ended up playing drums on the Luke Combs tour. It wasn’t magic. It wasn’t trickery. It wasn’t “he knew a guy who knew a guy”. He walked into a bar on any given Tuesday to listen to music. He introduced himself to one of the songwriters. He didn’t put on any airs, he acted like himself, he was asked if he cared to audition for a gig. He showed up for that audition EARLY, he obviously did the best job. He showed up for the gig the next day, did well again and struck up a good relationship with the guy who would ultimately offer him a permanent gig. Since that time, Sommers has never missed a gig. He’s played no matter what. He’s been sick and completely exhausted, but he told Combs from the very start if he got the gig he would always be there 110% and so far, he’s kept that promise. Sommers kept that promise and I made a promise that I wasn’t going to turn this interview into the Luke Combs show. This was absolutely the Jake Sommers show. I’ll make every attempt to only bring up Combs when it becomes necessary as Sommers is currently employed by him as a country music drummer. In most employment situations, the employee in question deals with fellow employees. In the case of Sommers, he and his coworkers spend a great deal of time together on a tour bus. I felt I was safe asking if everyone was getting along well in those working conditions, and I made extra sure to verify that the boss was never on that same bus (generally it’s just the band members on one and the artist on their own). Yes. Just the band and the crew on their bus. Question was perfectly fine. I know, just from being a fan myself, that fans expect to hear what’s on the record. Not that there aren’t those of us who aren’t also fans of crazy solos where drummers are allowed to get a little creative and show us what else they’ve got. We exist! The majority of concert goers, however, are expecting to hear what they already know and it’s great to know there are musicians that respect that. That also shows they respect the artist they are backing up. The following question is one I’ve been going to a lot lately, and it always comes up different. When I say that, I mean that in a couple of different ways. The answers have all been different. No two people have ever given me the same answer, nor have their reasons for giving the answers they did been the same, which is good news. Sommers did not break the pattern. Same question, another unique answer. I asked in his touring musician career (it didn’t necessarily have to be with Luke Combs, although it ended up that it was), was there any city on the schedule that he was kind of dreading, but after going there, it turned out to be a pleasant surprise? He said it was a place he’d been before actually. Seattle. They had played there twice. The last time they were there, however, they had a little bit of extra time to check the city out. “We had some time to walk around a little and check some things out, which was cool, but this time it didn’t rain.” No rain. In a city known for rain. I hope you’re seeing this Seattle. 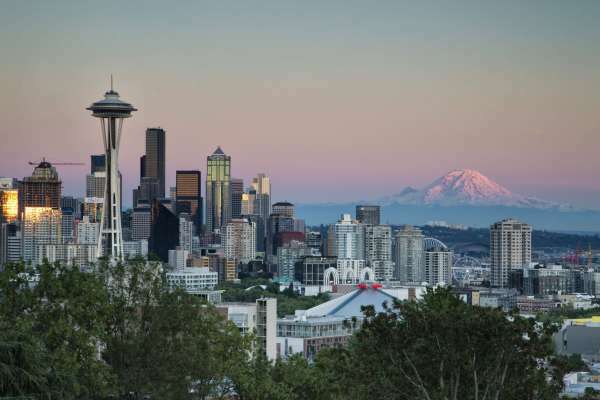 A musician on a major tour is singing the praises of your fine city and telling the world that IT DOES NOT ACTUALLY RAIN EVERY SINGLE MINUTE OF EVERY SINGLE DAY OF EVERY SINGLE YEAR IN SEATTLE. I can appreciate this more than most people know. 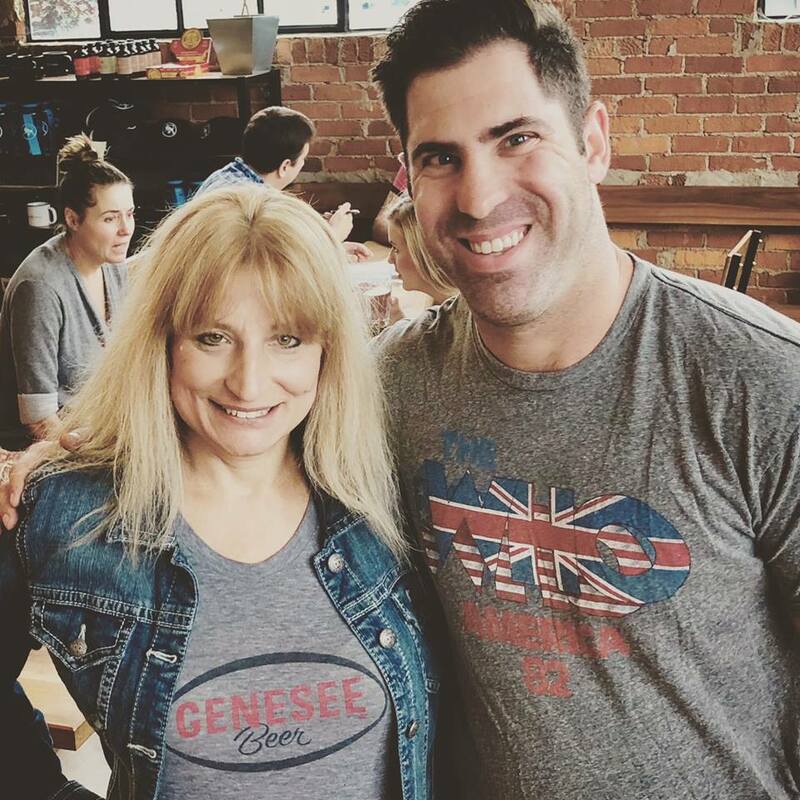 I am a Buffalo, New York native. You know, the place where it snows every day of the year? The place where I was disappointed more Christmases than I can count because all I could see was GREEN grass. Yes. THAT Buffalo, New York. I feel your pain Seattle, but thanks to Jake Sommers coming to play drums in your city, the myth has been broken. Sommers enjoyed walking over to Safeco Field where the Seattle Mariners play, as he’s a baseball fan and was hoping to catch a game, but soundcheck happened right during game time, and work called. So, with or without rain, he loves Seattle, it was just a bonus without it. Talking about Safeco Field and the Seattle Mariners prompted me to ask Sommers which team does he consider HIS team? 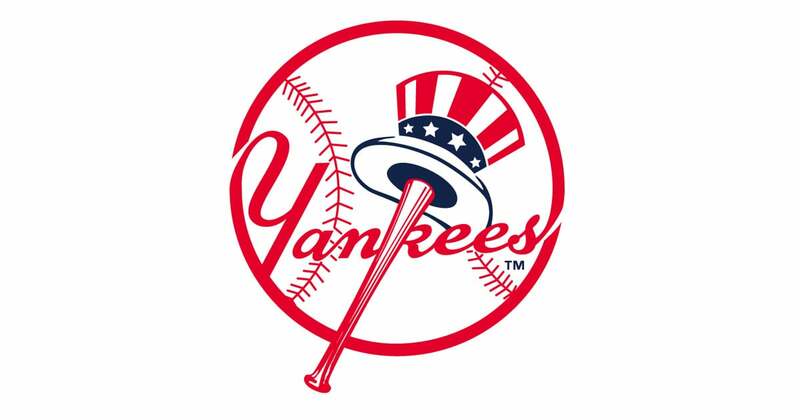 It’s the New York Yankees, so in case you were wondering what to buy him for his birthday, those tickets don’t come cheap these days… of course, I’m just kidding, but now you have one more factoid about Jake Sommers that maybe you didn’t know before. What about gear? Touring drummers have a whole lot of gear! We could have spent an entire day talking about that alone, but due to time and space constraints, I had to find a way to narrow it down, so I had to get creative. I presented Sommers with a horrifying scenario. I told him to imagine that all the magnificent drum gear he now uses was suddenly going to be transformed from super high-quality, brand name equipment into the equivalent of stuff you would purchase at a big box store. That sounds awful, right? I did allow one item to be salvaged from this nightmare, however, and I asked which one he would save. I had a feeling I knew the answer before I even asked the question, but I threw it out there anyway. Best venue so far? I didn’t care if it was one he played while on tour with Luke Combs or anyone else, it was the venue I was concerned with. 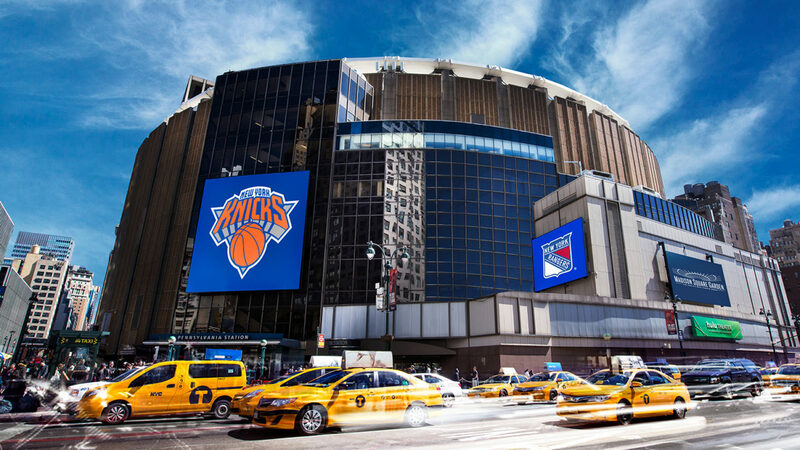 “Oh, Madison Square Garden, hands down. I want to say Bridgestone too, it was just as fun, or The Ryman or The Opry, but Madison Square Garden was the hometown show and it’s the mecca of all places to play.” It’s true that I’ve heard many artists say that to play Madison Square Garden would be the ultimate for them, and those are people that aren’t even from the New York City area, so I could completely understand how incredible it must have been for Sommers to have graced that stage. For everyone that envisions wild, crazy carousing and a bunch of guys living like communal slobs on the band tour bus, I am so sorry to disappoint you. Other than a little snacking here and there, this particular group of musicians run a fairly tight ship, even if that ship happens to be a bus. According to Sommers, it’s usually pretty clean, they mostly eat healthy, they haven’t played video games in a while, they don’t watch a whole lot of TV and they mostly just kind of hang out. What? You mean, human beings actually sit around and speak to other human beings? I thought that concept left the building when smart phones came around. Apparently not completely. Even catering is on board with healthy options for these guys. Salads, grilled chicken, veggies. Everyone is trying to be healthy, especially on the road where they have to be. Life is hard enough as it is, and rather than make it even harder by dragging their bodies down, these guys are mostly doing the right things. Sommers said even when the bus stops at gas stations along the way, he no longer buys his favorite Reese’s Cups like he used to, or at least not frequently. He’s trying to cut out the junk food as much as possible. In the words of Jake Sommers, “It’s a very healthy bus.” So much for all the stereotypes of madness and mayhem, which in the end is a great thing for any of us attending a Luke Combs show. We can always know we’re getting the best from his band members because they’re always on their A-game. They take their jobs very seriously because they take their lives very seriously. I was impressed. 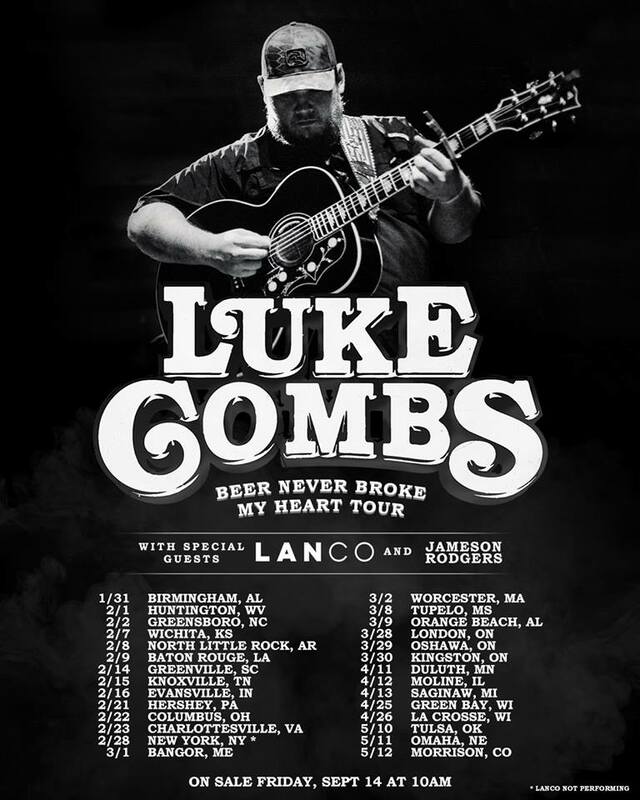 Nearing the end of the current tour with Jason Aldean and Lauren Alaina, Sommers is looking forward to February when Luke Combs will be the headliner with special guests LANCO and Jameson Rodgers. Not only is he excited because he really likes LANCO and Rodgers, but he said being with the headliner will help free up some time for the band to explore some of the cities they play in. A lot of the work that needs to be done prior to the show gets done early in the day which leaves more time open to walk around, see the sights, play some golf or workout. Earlier in this interview you learned about Sommers’s experiences when he first moved to Nashville. You also found out how he went from playing honky tonks on Broadway to playing arenas all across the world. 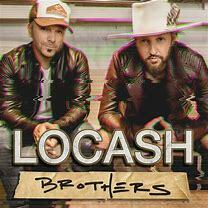 You may be a music fan or maybe you’re a musician with dreams of making your own big move to Nashville. People land here every single day with stars in their eyes and they all believe they will make it. Believe me when I tell you, there are a lot of people living here. There are a lot of musicians living here. It seems like everyone you meet is a musician. Not many of them are making it much further than paying the rent, and that’s usually with a day job and playing music at night, or vice versa. I’m going to let Jake Sommers give you his suggestions on what to do if you’re toying with the idea of packing up your life and giving Music City a shot. “I would say if you really want to pursue it, you’ve got to be and live where it’s happening. If you want to move to Nashville, and you want to give it a try at doing the artist thing or the musician thing, you’ve got to be here. Go out, meet as many people as possible, shake hands. Networking is something I can’t tell people enough. It’s not going to be handed to you on a silver platter. It’s not, ‘Oh, hey, call this person or call that person’, you’ve got to go out and meet these people. You have to play. Honestly, say ‘yes’ to any gig until you get to the point where you don’t have to. That’s what I did. 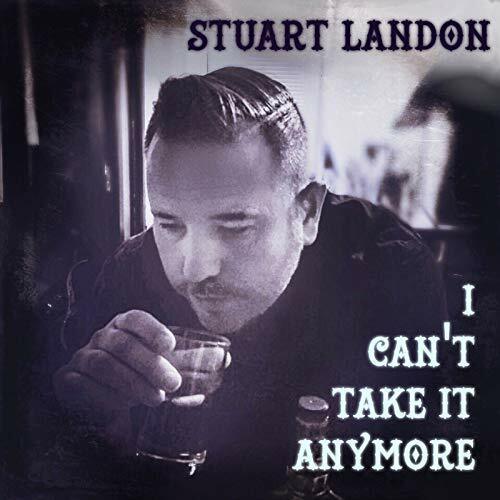 I played cajon at a writer’s round for about six months, for at least 10 artists every Tuesday night, doing an original with them and a cover or two covers and I wouldn’t even know the original, I’d just go up and play it. Everybody there saw me play. Even on Broadway, people see you play and your name gets around. The more your name gets around the better. The more people that know you the better. You get called for things, and once you become, I guess, a “household name”, I think you should still network, I think it’s still important to meet new people because you never know what those other opportunities will lead to. I want to do session work and I’ve got a buddy who works at a recording studio and I think he wants to get me in there and maybe start doing stuff, so it’s all in who you know, but I’d say networking is key though. Sommers couldn’t stress enough the importance of getting out and playing gigs. All the videos in the world will never be the same as people seeing you play live. “When people ask where you’ve played and you say you haven’t played many places, they’re not going to want that, they’re going to want someone who is slightly somewhat experienced”, said Sommers. You need to get your name and your face out there and you need people to see what you’re capable of doing. Over and over and over again. I do hope if you’re reading this that you’ve had the chance to check out the most recently added section on our website. 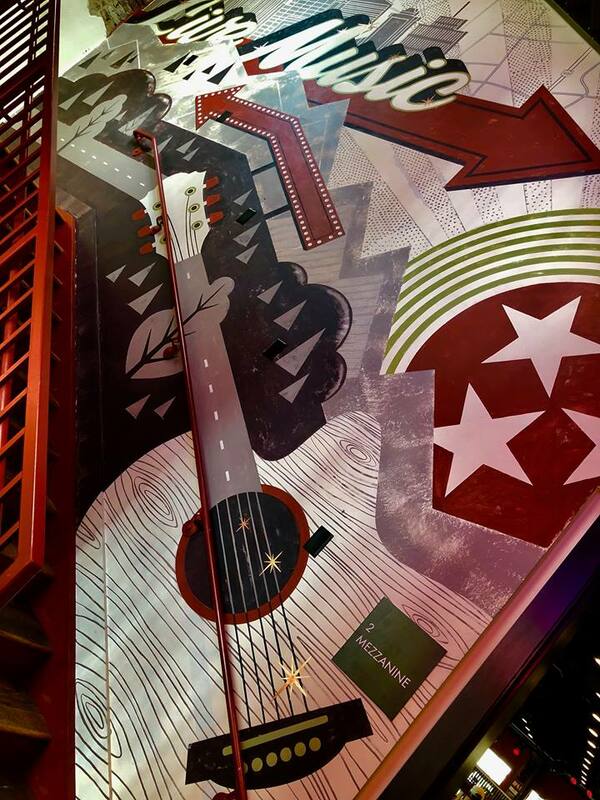 It’s called Think Nashville, and it’s where we try and give you a glimpse at things going on around Music City. Perhaps suggest things for you to do whether you live here or are just going to be visiting. I like to ask people I interview about their favorite things to do in or around Nashville, especially if they’re locals, just so you might get some new ideas on what to do or see. I started off with something everyone must do. Eat. I asked Sommers to give me one of his favorite restaurants. He responded with something simple, maybe obvious, yet it is quite delicious. Hattie B’s. There can be a line for this place (and there are three locations) but that’s because they have good food and, well, word about their hot chicken got around to tourists and now everybody waits. Best bet is to go in between traditional lunch and dinner hours and hope you get lucky, but don’t count on it. As far as Broadway honky tonks go, if Sommers was going to pick his favorite to tell people about, which would it be? “I really like The Stage. I think they have really good bands there. It’s very roomy in there. I haven’t been to Aldean’s yet, I haven’t been to Luke Bryan’s yet. Ole Red is really nice actually. They did a really good job with that one.” I told him I thought the food at Ole Red was great even though I had to eat it standing up on a tiny corner at the end of the service bar and it still tasted good! I’m hoping that the next time, I can try it sitting down and it will be even better. So, between the two of us, I think we just plugged Ole Red pretty heavily right here, even though, honestly, we aren’t looking for anything in return. It really is a very nice place, even though it doesn’t truly qualify as a honky tonk, it’s more of a restaurant/bar that serves as terrific music venue. I decided I’d given Sommers enough “easy” questions and since we were nearing the end of our time, I would throw one at him that would make him think a little. I asked if he could sit down with any drummer in history and ask him one question, who would it be and what would he ask? His eyes widened and his eyebrows raised. “Wow, let me think.” I told him he had time, I wasn’t in a hurry. We were in a great coffee shop and if I had to, I’d get another cappuccino. I wanted his answer to be the right one for him. After about 30 seconds, he came up with it. “Probably Stewart Copeland. I’ve seen him too. I saw The Police Reunion Tour in 2007-2008 at the Red Sox stadium (Fenway Park). It was incredible. Sting’s son’s band opened the show. I’ve always loved The Police. I’ve always loved Stewart Copeland’s way of playing. His work is incredible, just the way he plays, I love it, so he’s probably someone who I would want to pick his brain about his technique and stuff. Another thought-provoking question. If Sommers became a songwriter right now and he had to write a song about life so far as a drummer on a major world tour, what would he call the song? The first title he came up with was a GREAT one, but immediately realized that a couple of guys (who Sommers personally knows and really likes) already kind of had a hit with a song with that title. We had a laugh over that because their song and his song would have shared the same title, but would have had very different meanings. Honestly, it would have been a good title, but now he had to rethink his answer. He came up with a new one. “Lots of Hard Work and the Big Payoff.” So, there you have it. Songwriters of Nashville, if you’re looking for inspiration, Jake Sommers might have some ideas for you. We then got into a bit of a discussion about the number of musicians and artists in Nashville and how many of them will try to “make it” forever and never really get where they dreamed they would no matter how hard they work, and how even the ones that do make it to the very top will eventually fall to the next big thing. They may be considered a “legend” at some point, but still be replaced by whatever’s considered “hot” at the moment. How remaining humble, no matter how successful you become, is so important, even as a side band member, because it can reflect on the artist and you never want to tarnish the artist’s image or your own. I can’t say it enough. If you’re a musician trying to make it in this town, one of the good guys that’s doing it right is Jake Sommers. Model your behavior and work ethic against his.